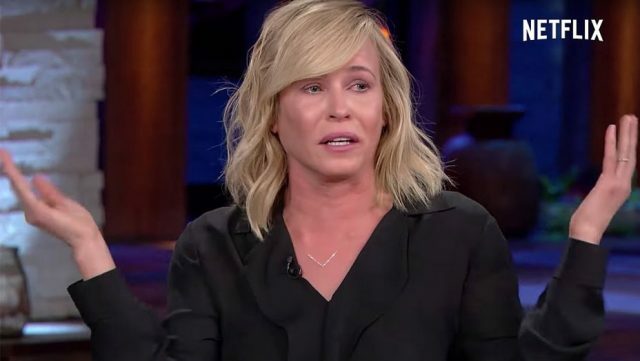 Chelsea Handler wants to move to Spain now that Donald Trump is president. 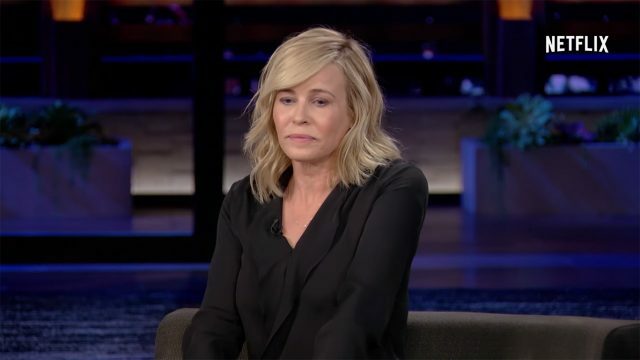 The comedian broke down in tears while discussing Hillary Clinton’s loss to the Republican nominee during an interview with Senator Barbara Boxer for her Netflix series. “It’s so easy to say throw in the towel and that we’re going to leave or I’m going to move to Spain, because I want to move to Spain,” she said. In May, Handler said she wasn’t one of those people who would threaten to leave and then not follow through.